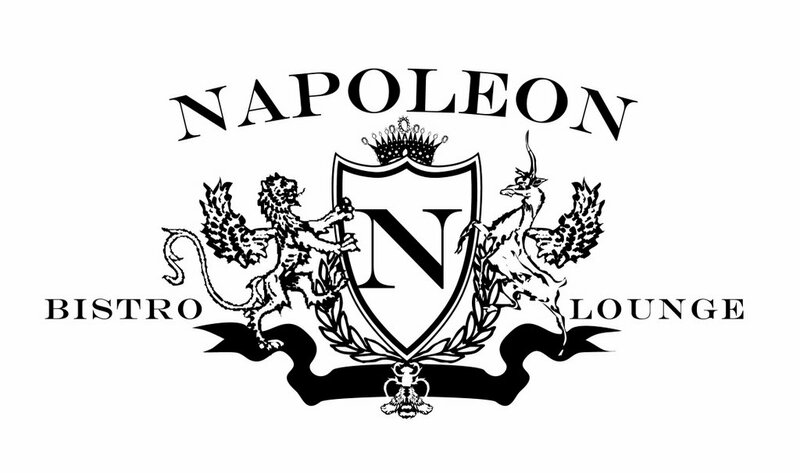 The soon-to-open restaurant and lounge from the owners of Café Bonaparte has an official name: Napoleon. The basement lounge, in a nod to the Paris Metro, will be called Metropolitain. Back in August, Metrocurean reported on the owners' plans to acquire the space occupied by Mantis at 1847 Columbia Rd. NW. Napoleon will offer a menu similar to Café Bonaparte, with crepes and other French-inspired dishes. Co-owner Omar Popal says he's hoping to have the restaurant open in about a month. So is Mantis gone? I've not been by there in a while? Hopefully Napolean will keep the same relaxed groove of its predecessor, which I felt was the one true lounge in this city. I think they're currently working on the space, so I'd assume Mantis is officially closed. Can anyone confirm? Mantis is officially closed and Napoleon is taking over. French bistro upstairs.....lounge, champagne bar, & dj downtairs. 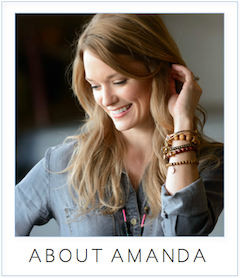 Definitely going to stand out in Adams Morgan.